Shares of YES Bank were down for the fifth straight day, down 7 per cent to Rs 182 apiece on BSE on Friday, after the private sector lender announced that Pralay Mondal has tendered his resignation as Senior Group President and Head - Retail & Business Banking of the bank on January 31, 2019. YES Bank was the top loser among Nifty Bank and Nifty Private Bank indices. 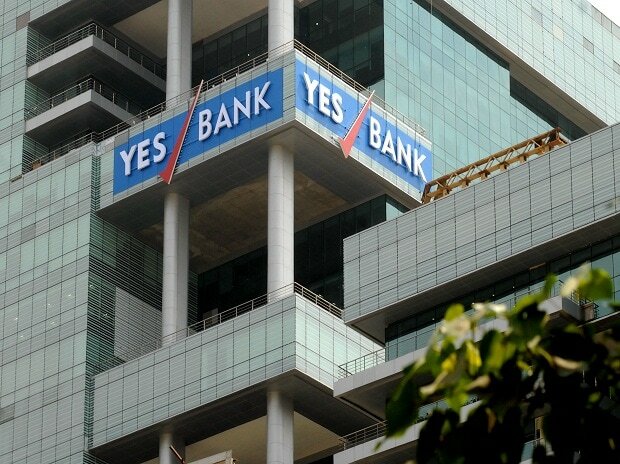 In the past one week, YES Bank was down 17 per cent, erasing its entire gain recorded after the bank on January 24, 2019 said that it has received the Reserve Bank of India (RBI) approval to select Ravneet Singh Gill as its new managing director and chief executive officer (MD & CEO). "YES Bank would like to notify that Pralay Mondal has tendered his resignation as Senior Group President and Head - Retail & Business Banking of the bank on January 31, 2019. He will serve notice till close of business hours of March 31, 2019", as per the press release. Meanwhile, Rana Kapoor, co-founder of YES Bank on Thursday demitted office as the MD & CEO of the bank after the RBI last year in September asked him to leave office by January 31. The midsized private sector lender yesterday appointed its non-executive director Ajai Kumar who had led state-run Syndicate Bank in the past, as his interim successor for a month till Ravneet Singh Gill from Deutsche Bank India takes over from March 1. Analysts at JP Morgan rated YES Bank 'Neutral', as the brokerage firm sees valuation as range-bound until issues surrounding leadership and equity-raising are resolved. "YES Bank’s loan growth should moderate in FY20 as the base effect builds. Further, given the unusual set of circumstances around the CEO’s (Mr. Rana Kapur) departure, the market may question the sustainability of credit costs and NPLs. RBI’s divergence report and a smooth leadership transition could help address that", the brokerage firm said in December quarter results update.